Eagle View Escape,set on a stunning 100 acre property offers a romantic couples only retreat offering twelve Lake View Spa Suites in a unique earth covered building, seven modern River View Spa Suites, five charming Wilderness Spa Cabins and then a beautiful Penthouse Spa Suite. Each suite features a large double spa or free-standing bath, queen bed, gas fire, deluxe ensuite bathroom & private balcony. Set high above Lake Lyell, our retreat is strictly couples only, creating an ambience of romance, relaxation and absolute privacy. We offer a warm welcome, comfortable secluded accommodation and scrumptious freshly prepared food & hampers using local produce wherever possible. Eagle View Escape is under three hours west of Sydney, and has an enviable reputation for making our guests feel special and instantly at home. Bubbletent Australia is an off-grid pop-up glamping tent situated on a secluded part of a 1000+ acre working farm and nestled between Lithgow and Mudgee some 200km NW from Sydney. Overlooking the second biggest canyon in the world which doubles as one of the 50 IBA (important bird area) sanctuaries around the globe for bird watching. 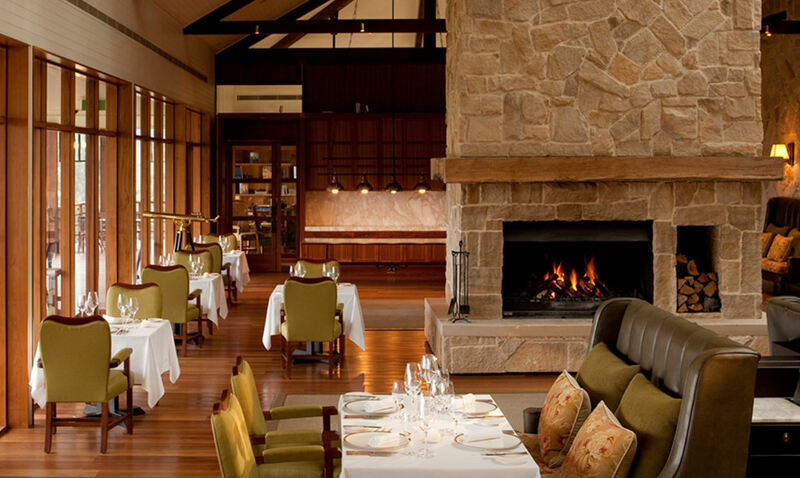 Experience the breathtaking beauty of the Australian wilderness at Emirates One & Only Wolgan Valley Resort, located in the Greater Blue Mountains just 190 kms from Sydney. The resort lies within its own 4,000 acre wildlife and conservation reserve and features 40 luxury stand-alone suites, each with private swimming pool, distinctive dining and the superb spa. Escape from your busy lifestyle and indulge yourself in this picturesque setting. 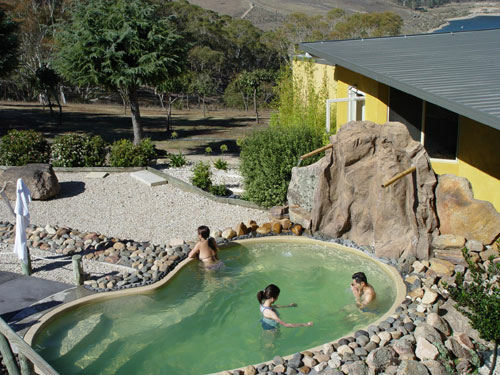 Enjoy a therapeutic massage, herbal steam bath or a dip in the Japanese inspired spa overlooking the escarpment of the Blue Mountains, SpaRadise is the perfect place to relax. Blue Mountains Sparadise offers a range of accommodation. Japanese inspired stylish furnishings provide a stay that is not only comfortable but also boasts sensational views over Lake Lyell.